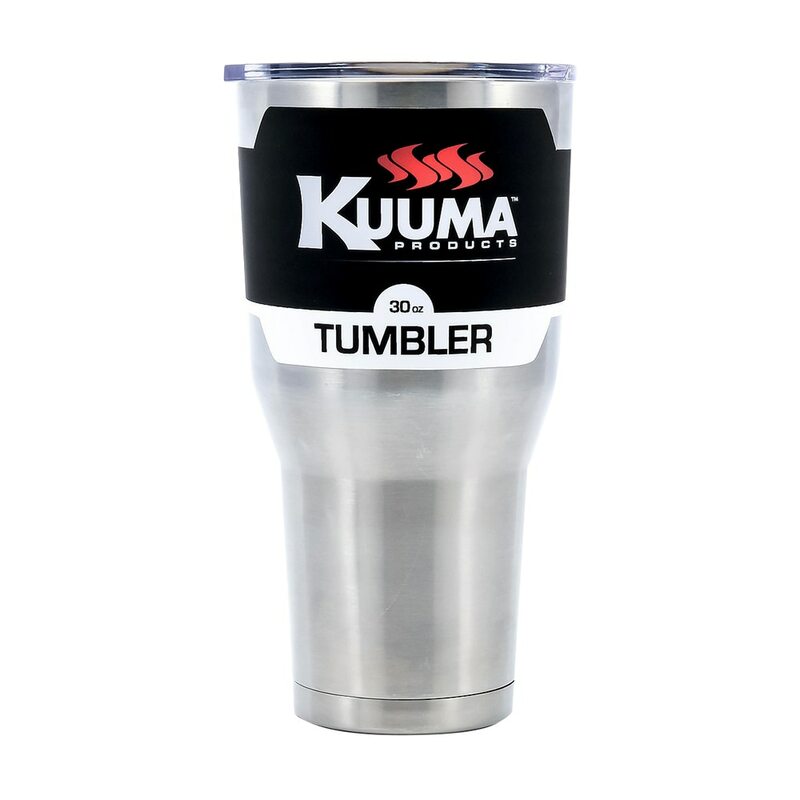 Kuuma grills are designed for use on boats and built to withstand harshest weather, but can be used in any grilling situation from, tailgating to patio or deck grilling. 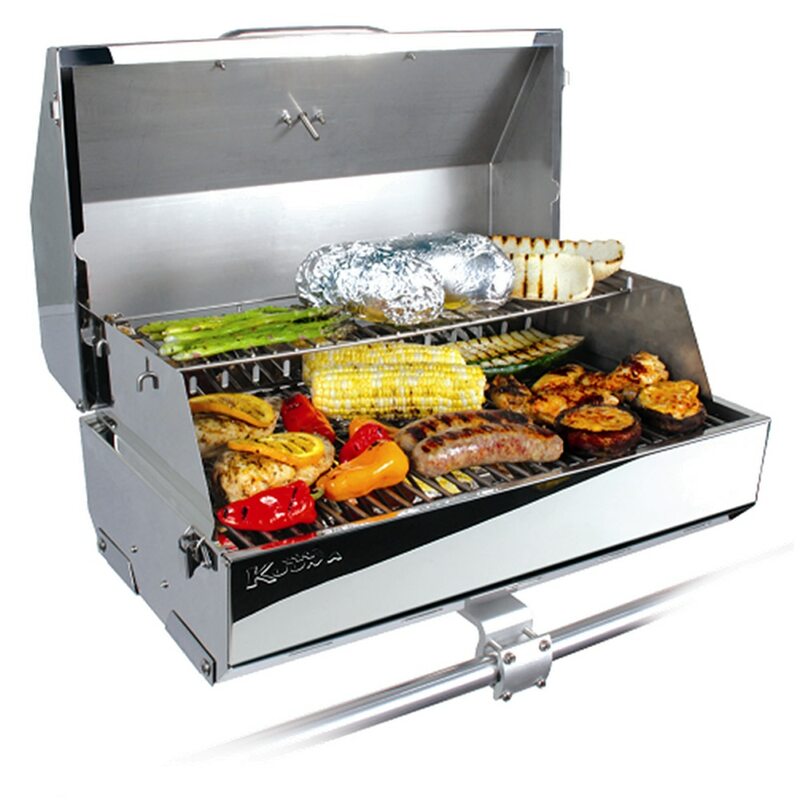 The Kuuma Stow N’ Go Grill Series are made with premium stainless steel construction. 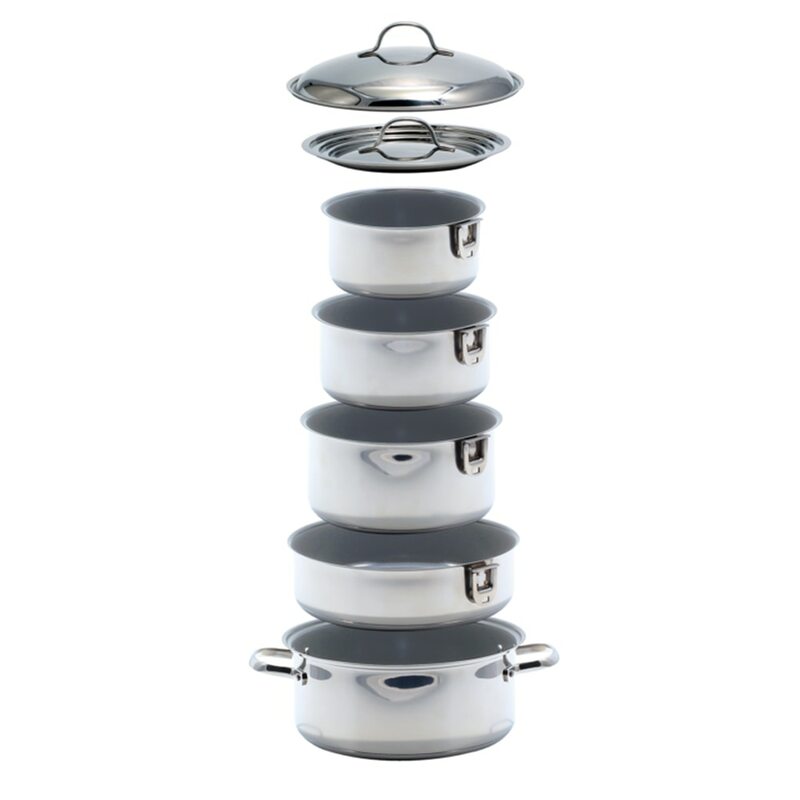 These Kuuma Stow N' GO Grills come fully assembled and ready to use out of the box. 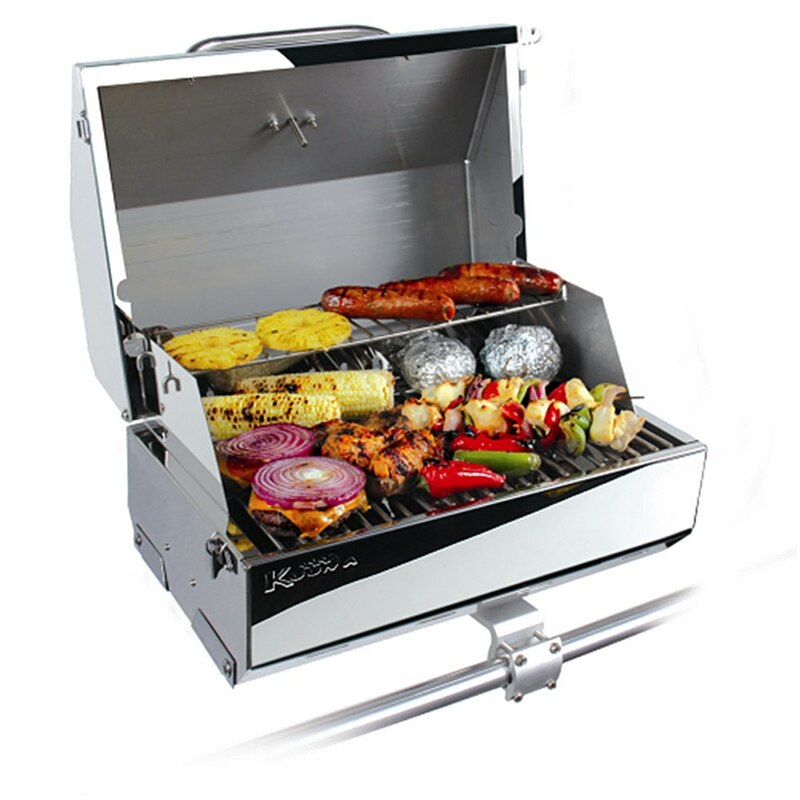 Kuuma Stow N' Go grills also have integrated folding legs for tabletop use, grease tray, latching lid and stay-cool handle standard with the grill. The great thing about Kuuma Stow N' Go grills are that they can be easily transported and can also be mounted to any Kuuma rail, rod or pedestal mount. 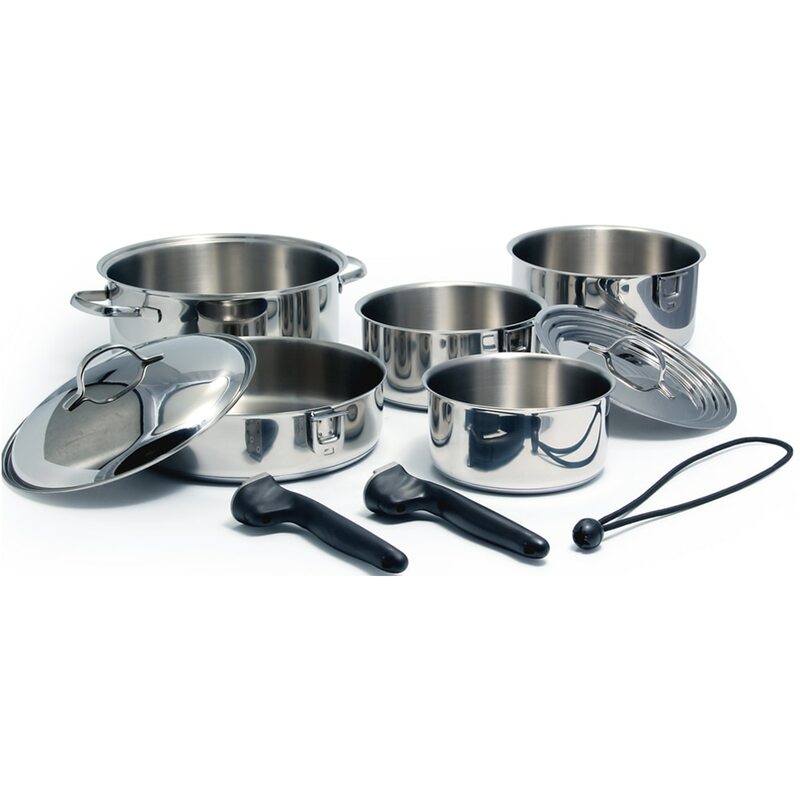 The Kuuma Elite Series are the largest in the Kuuma line. 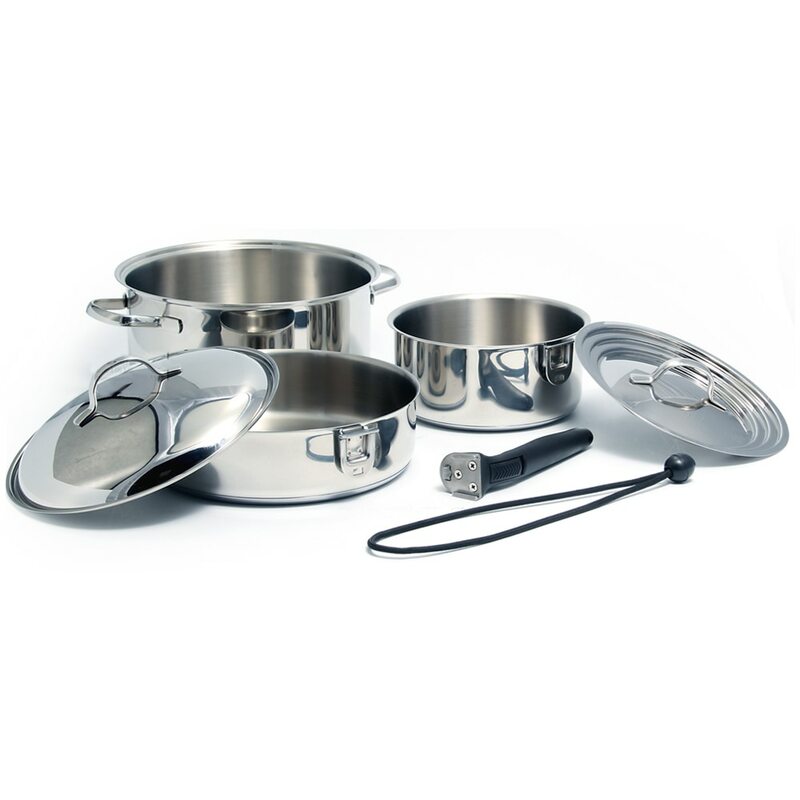 Standard features include stainless steel construction, simple control knob, integrated folding legs, removable warming rack, built-in thermometer, piezo igniter, removable Lift-and-Clean™ liner, grease tray, latching lid and stay-cool handle. 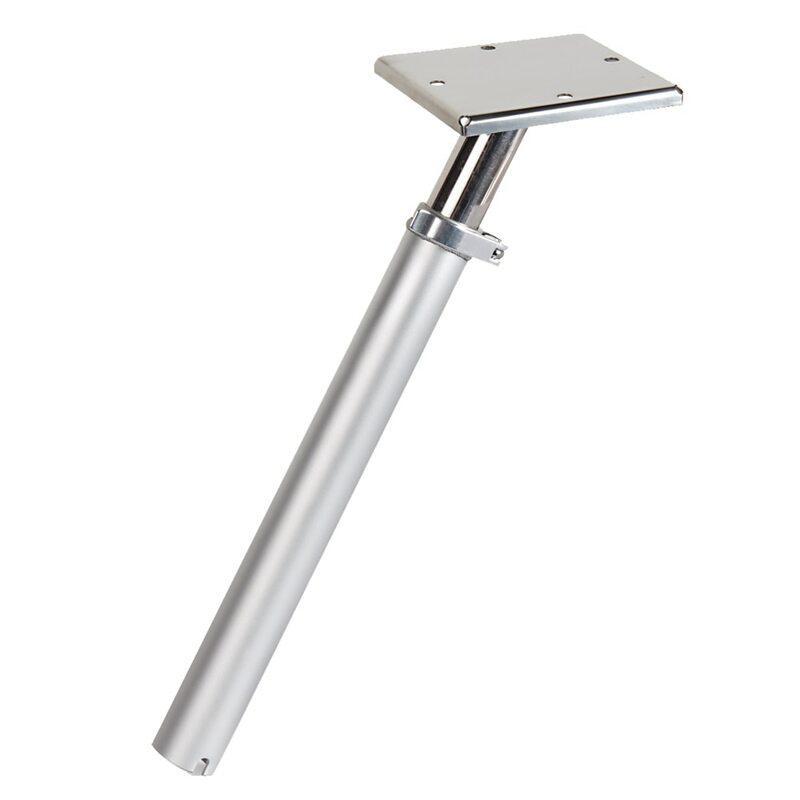 They can be used tabletop or mounted on any Kuuma rail, rod or pedestal mount. 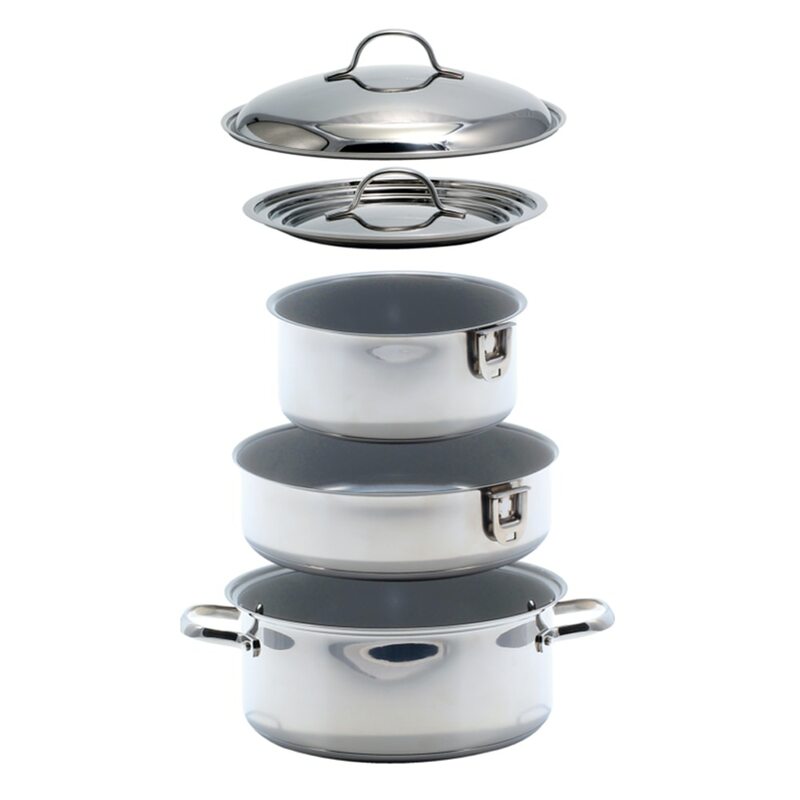 The Kuuma Profile Grills are made for the limited storage space situations. 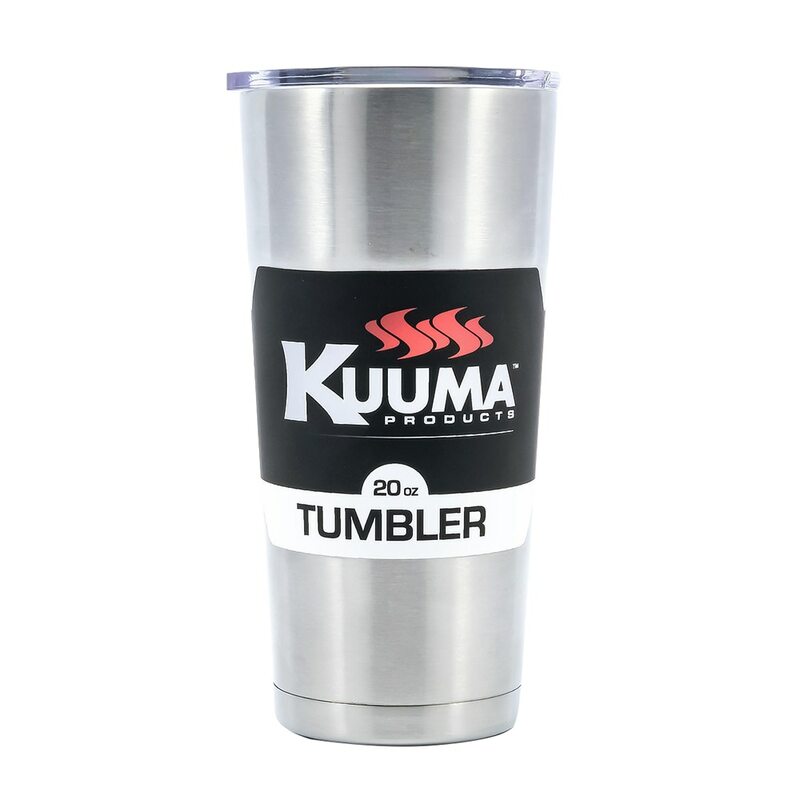 The Kuuma Profile Grills compact size is perfect for when space is limited.The Kuuma Profile Grills includes stainless steel construction, folding legs, grease tray, and stay-cool handle. Profile grills can be easily mounted on any Kuuma rail, rod or pedestal mount and easily transported from boat to boat or your car. 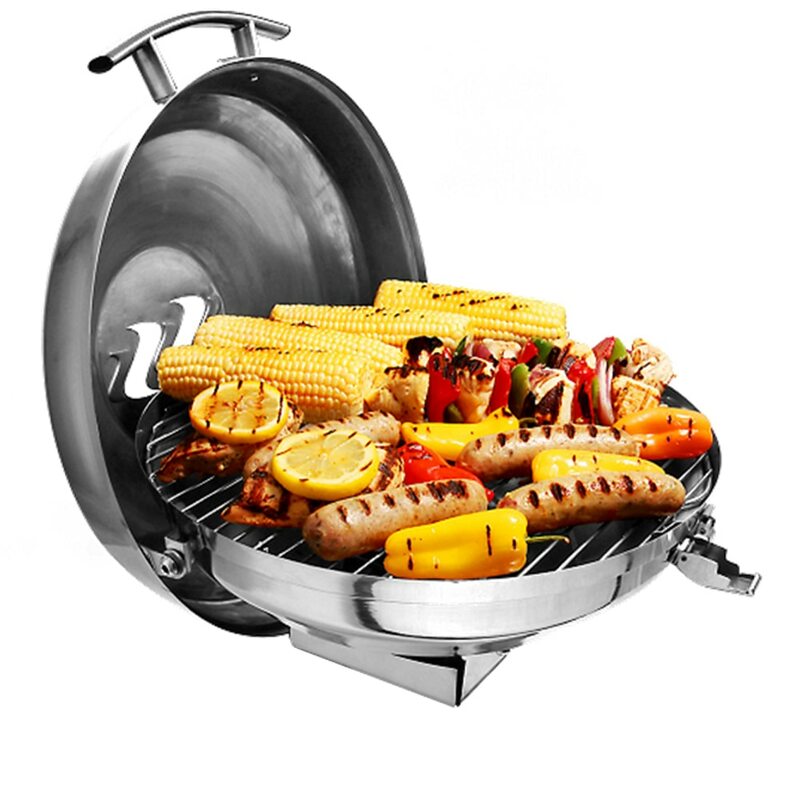 The Kuuma Kettle Grills are are perfect for boaters of all kinds. 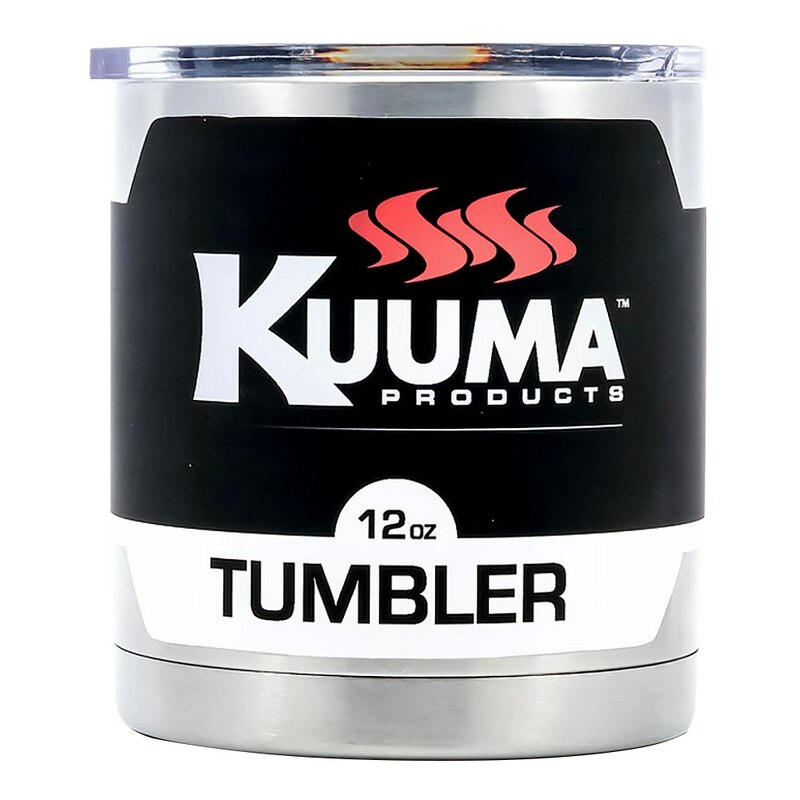 The Kuuma Kettle is made from high-grade stainless steel and features a removable Lift-and-Clean liner, latching lid and stay-cool handle making them highly resistant to blow outs from the wind. 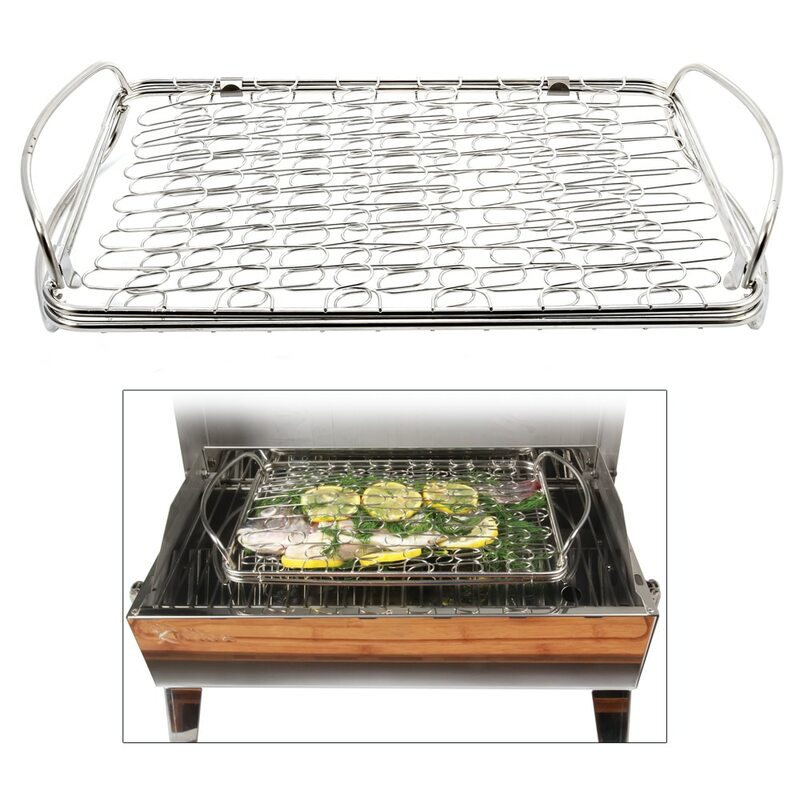 These grills can be used with mounting hardware or can be used tabletop with the Kuuma Kettle leg base. Anchor Express has great prices on Kuuma grills and accessories.